Tanya completed her Osteopathic training at Leeds Metropolitan University to achieve a master’s degree in Osteopathy. Prior to that she spent 7 years working as a qualified Diagnostic Radiographer working in both London and Leeds which has given her the experience of working with people of all ages. 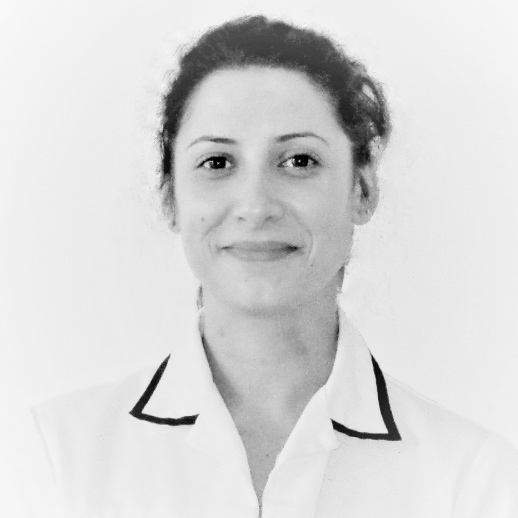 Tanya enjoys treating a range of Musculoskeletal conditions and enjoys the variety of treating both young and elderly to help relieve pain and enable people to continue with their daily activities. Since graduating she has undertaken further study in Cranial Osteopathy, Dry Needling (Western version of Acupuncture), and Kinesiology Taping all of which she integrates into her treatment sessions where appropriate. Tanya also successfully completed training in Canine and Equine Osteopathy. In her spare time she attends the gym and enjoys walking her two Rotties.